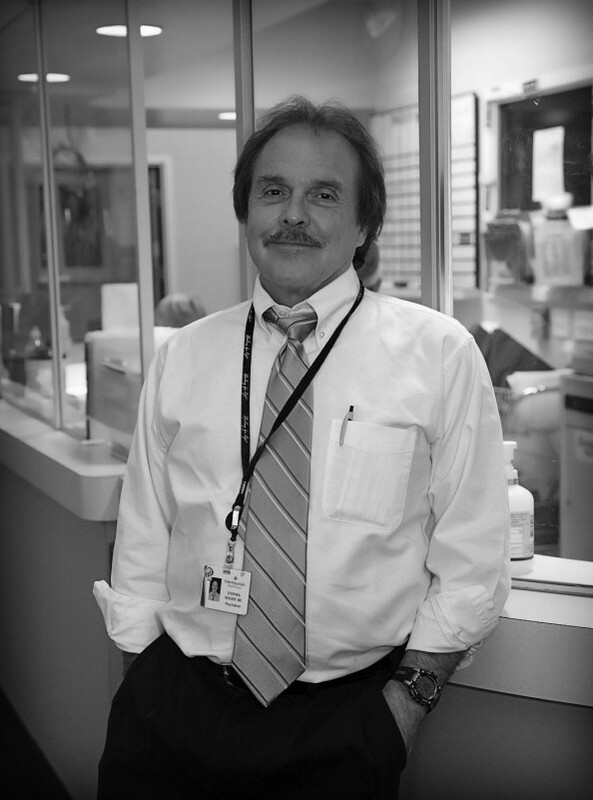 Stephen B. Seager MD is a board certified psychiatrist. He is currently a staff psychiatrist at Napa State Hospital in Napa, California. He is the author of Amazon best seller, "Behind the Gates of Gomorrah, a Year with the Criminally Insane," about his first year working at Napa State. This is his sixth book. Dr. Seager has extensive media experience both in the US and internationally having been a guest on Oprah, Larry King, Good Morning America, NPR's "Fresh Air" and many others. Dr. Seager was an Assistant Professor of Psychiatry at UCLA Medical School for twelve years. He has received the UCLA "Teacher of the Year Award." He has worked extensively in the LA County mental health system and has consistently advocated for better care for those who suffer with seriously mental illness and for finding alternatives to their incarceration.